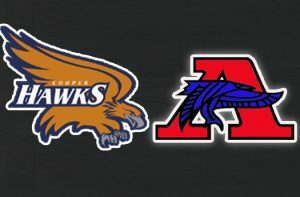 The Cooper and Armstrong football teams will renew their rivalry Friday. 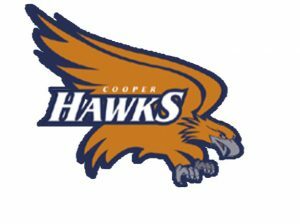 The Hawks make the short journey to Armstrong to take on the Falcons at 5:00.
Cooper is 4-0 this season and ranked fourth in Class AAAAA. 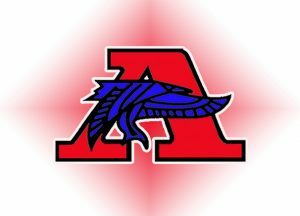 Armstrong is 2-2 after winning their last two games.